When the water sports season is coming to an end, it’s time to start thinking about winter storage. The next frost will certainly come soon. 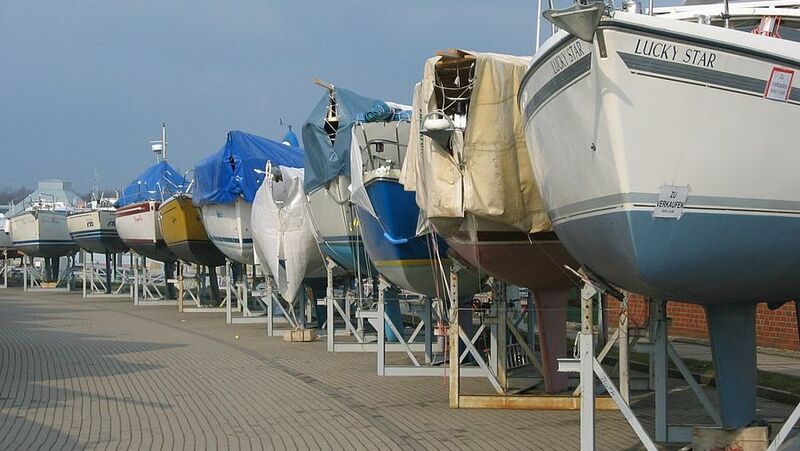 The Pantaenius Yacht Insurance claims department regularly deals with cases of frost damage during the cold months. With some easy precautions, owners can avoid this as Pantaenius shows in the following article. Those who prefer a heated storage hall can be fairly relaxed about the approaching winter. However, it is possible to save money and make standard arrangements. Frost is in fact not a big problem for sailing and motor yachts. In order to prevent frost damage, yachts should generally not be left in the water during the winter months in areas in which the water surface can freeze. Our claims department often deals with cases in which yachts have sunk because the valves have burst due to the ice. The choice between outdoor storage or a storage hall entirely depends on the owner’s plans. If work is to be done on the boat, a storage hall is the best option. If the boat is simply to be stored securely it is absolutely fine to choose the cheaper outdoor storage option, but in this case some extra measures should be taken. As a general rule: The drier the boat, the slower the ageing process and the longer it will take to decrease in value. However, this does not mean that a heater should be used all the time. Heaters must never be left alone when on or used continuously. Even a small scrap of paper would be enough to cause a fire. It is best to ensure you have sufficient ventilation and air circulation so that mildew, spurrey and mould are not allowed to grow. All floor and bunk boards should therefore be stored high up and lid clips left open. Sprayhoods should also be taken down so that they cannot go mouldy. They also provide an additional wind-exposed area and often become damaged during storms. 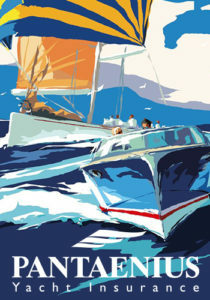 Ships stored outside should also be covered with a sizeable and durable tarpaulin to protect against UV rays and dirt. Sails, lines, cushions, life jackets and sailing clothes should be removed from the boat and stored in a separate, dry location. 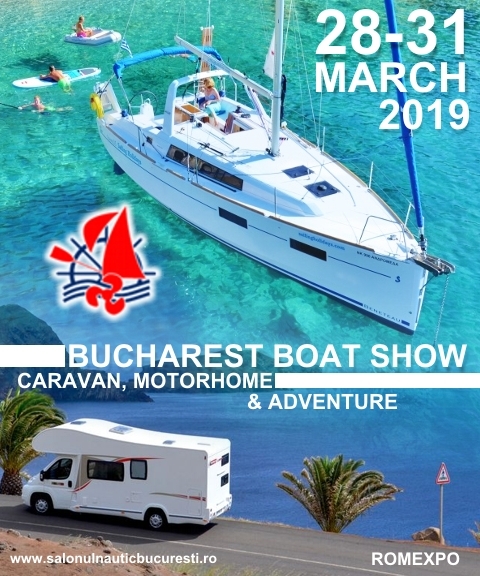 You should also check regularly that everything is in order and – if necessary – remove any water or snow from the deck or the tarpaulin, clear clogged cockpit drains, remove ice, clear condensation from the bilge, ventilate thoroughly and retension the tarpaulin. Even large quantities of water, ice and snow can weigh up to several tonnes and can buckle pulpits and deck rails. In the worst cases, the load is so great that even the supports in the hull structure are put under pressure. In order to deter burglars, arsonists and vandals from targeting your property as far as possible, you should choose your winter storage location carefully. If storing boats outside, the area should be fenced in. Exterior lighting with motion sensors and night guards add extra protection. Always take any items home with you that are not fixed to the boat. Make sure that the cabin is always locked when you are away to prevent your insurance from being invalidated in case of burglary.